The PokéPark Wii: Pikachu's Adventure – Wii U [Digital Code] is on sale for $5.99 at Amazon right now. This looks like a fun game the kids will like for a great price! Only Pikachu can save PokéPark! 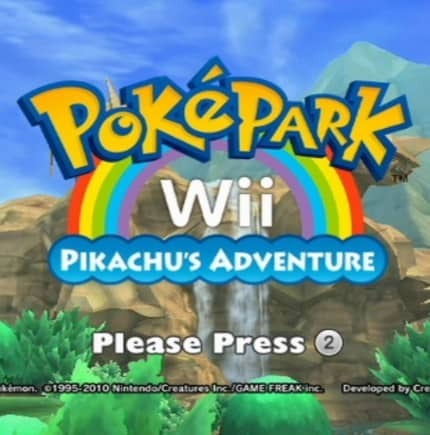 Dive into a world of adventure in PokéPark Wii: Pikachu's Adventure. Compete in a variety of exciting Attractions using the Wii Remote controller. Try to beat your high score in each challenge! Interact with and befriend some Pokémon by defeating them in Skill Games. Once you befriend a Pokémon, you can compete in certain Attractions with them.